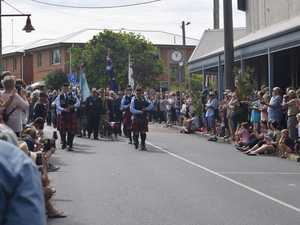 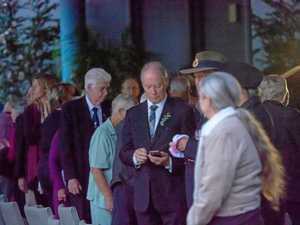 Scenes from the Woolgoolga Anzac Day Centenary March. 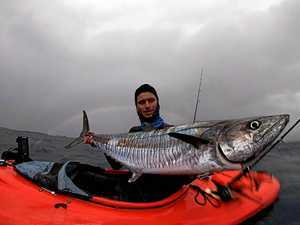 Photos: Matt Deans. 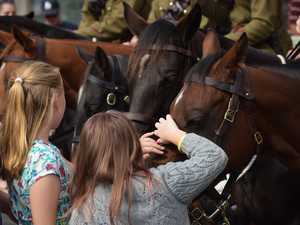 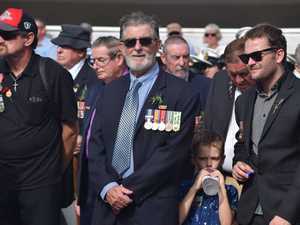 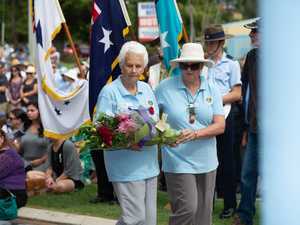 News THE LARGEST Anzac Day crowd in modern times gathered in Coffs Harbour to commemorate the 100th anniversary of the landings at Gallipoli on April 25, 1915.